Peru has always been key in our international expansion process and today, almost a decade after Genesal Energy set foot into the Peruvian market, the head office in Lima covers almost the whole country. The company also posesses a branch in Chiclayo and technical services in Nazca, Piura, Arequipa and Cuzco. 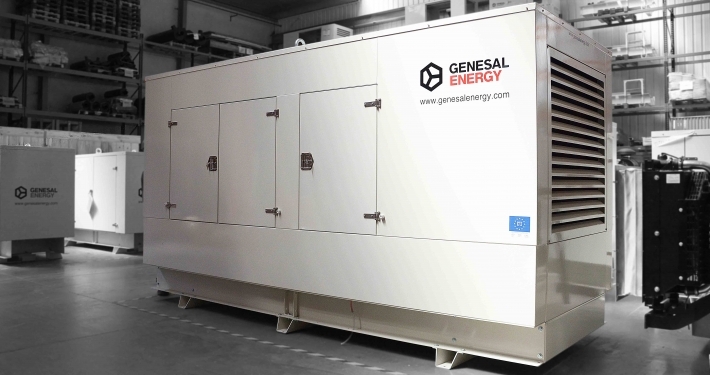 High specialisation is, without a doubt, one of Genesal Energy Peru’s core values, as well as a wide range of products specially designed to operate in any place and under any meteorological condition. Amongst our portfolio of services for the Peruvian client, our maintenance, turnkey solutions, commissioning, technical support and after-sales service stand out. 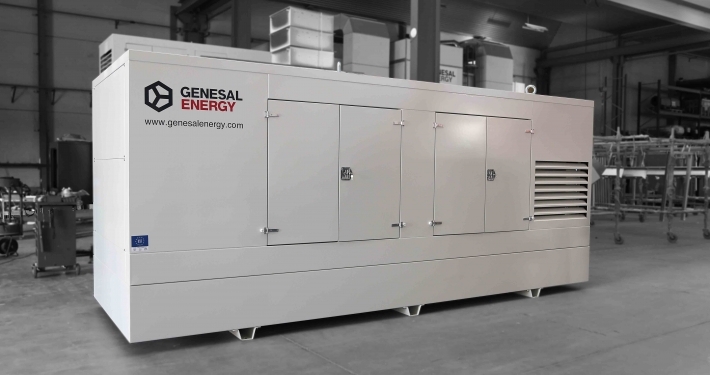 In this complete offer, rental generator sets compose one of our most outstanding ranges. 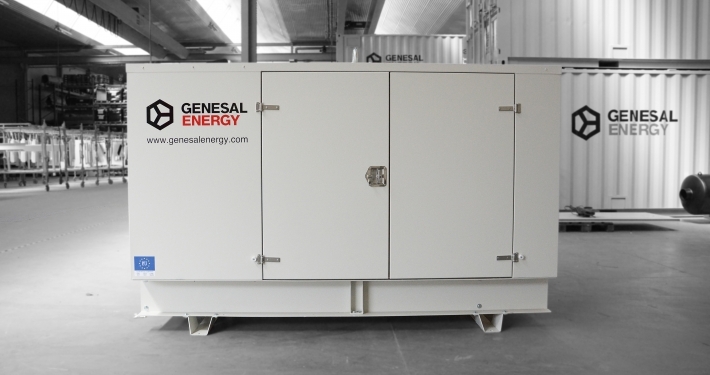 Genesal’s rental gensets are prepared to operate in any emergency situation at any moment in time. 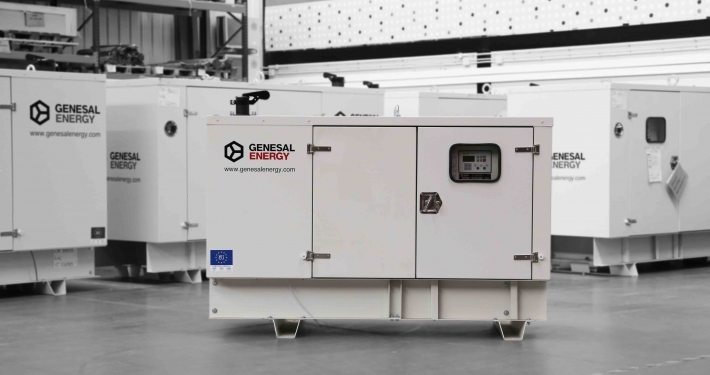 This includes the generator set, but also the fuel, technical service according to requirements, connection cables, transport, installation and removal services. The rental options also adapt to the customer’s needs (daily, weekly, bi-weekly, monthly, anually). Includes anual contracts pertaining to guarantee of supply in case of emergencies, ATS panels with emergency gensets in the case of a mains failure; units in parallel operation with eachother or with the public mains, and remote monitorisation of operating hours, fuel and the state of the generator set, amongst other services. The closeness to our clients as well as innovation are just a couple of other characteristics that set Genesal Enegy apart from other companies in the industry. Because close relationships with our clients and high technology are part of the philosophy of our company, always focused on offering an excellent service based on, amongst other factors, a comprehensive service and specialised care.